This is the online documentation that you are reading now. 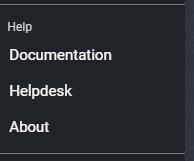 This takes you to our helpdesk with FAQ's, Knowledge Base etc. and support center located at help.fieldap.com. 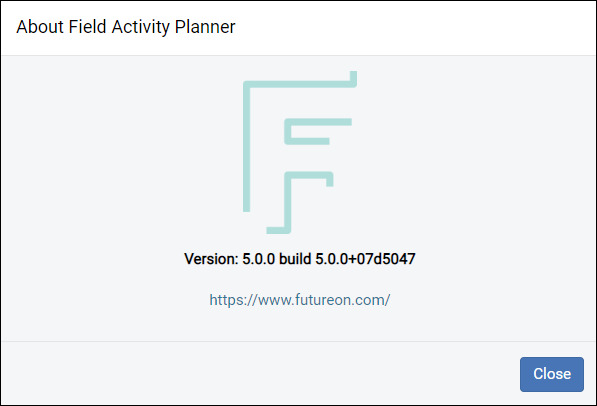 This will display the About dialog with Field Activity Planner version and build information.